Thank you team! Thank you clients! 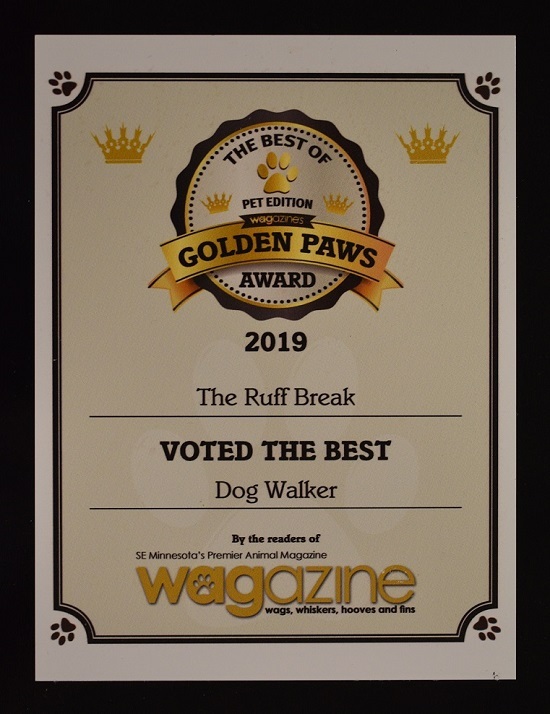 Thank you Ruff Break dogs! Where are most of a dog’s sweat glands?